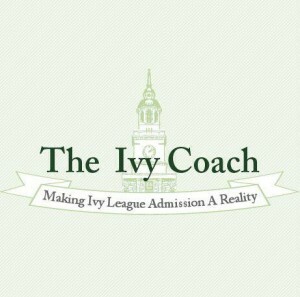 Have a question for Ivy Coach? Ask away. We look forward to hearing from you. Have a question for us at Ivy Coach? We’re interested in hearing from our readers with their questions on the topic of highly selective college admissions. Maybe you have a question on what makes for a good Personal Statement. Or how to show interest in a university. Or what not to do on a college interview. Or how much does legacy help in Ivy League admissions? Or what figure qualifies a student to be classified as a “development case” in Ivy League admission. 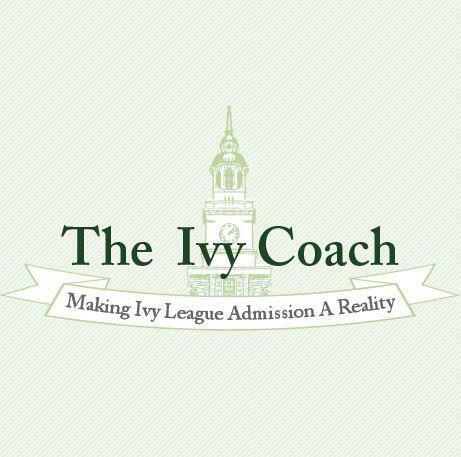 Or how much sway a tennis coach has in the Ivy League admissions process. Or was not taking AP Bio a mistake? Whatever your question might be, we’re interested in hearing it. Will we respond to all questions? No. Absolutely not. At the end of the day, we are a business and while we love giving away information on our college admissions blog every day, we very intentionally leave a lot off the pages of our extensive blog. So ask away. We don’t promise that your question will be answered but we will answer some questions. Oh, and if you’re a private college counselor in Mississippi or Idaho who likes to post Comments on our blogs that link to your websites, know that we approve every single Comment on our site. We might very well approve your Comment but your attempts to drive business to your sites do not go unnoticed. Or unchecked. We will delete your link without a moment’s hesitation. Oy vey. Sorry to break it to you, but maybe now you can spend your time more wisely. But for you parents and students out there, send us your questions and we’ll answer some for sure! We look forward to hearing from you with your questions on college admissions. Does applying early decision to an Ivy really improve your odds of getting in? Or is it the same as regular? Applying Early Decision to Ivy League colleges with Early Decision programs absolutely improves your odds of admission. Just peruse Penn’s statistics as a case study on our Ivy League Statistics page. The numbers tell the full story. There’s an old idiom by Mark Twain, “Lies, damned lies, and statistics.” In this instance, the statistics are incontrovertible. Hope that helps you!